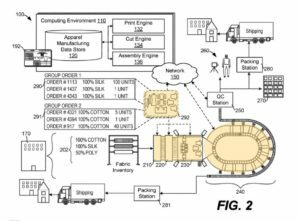 While the quick inventory turns, responsive supply chains and customer oriented nature of “fast fashion” Zara, H&M, and many others are admired, Amazon has been awarded a patent for “On Demand Apparel Manufacturing” (US Patent 9623578). The patent describes a system to create on-demand, custom fit apparel. Part of the innovation appears to be the grouping of orders and cuts to be done to optimize the utilization of fabric. Manufacturing and supply chain continues to be a rich area for innovation in all industries. 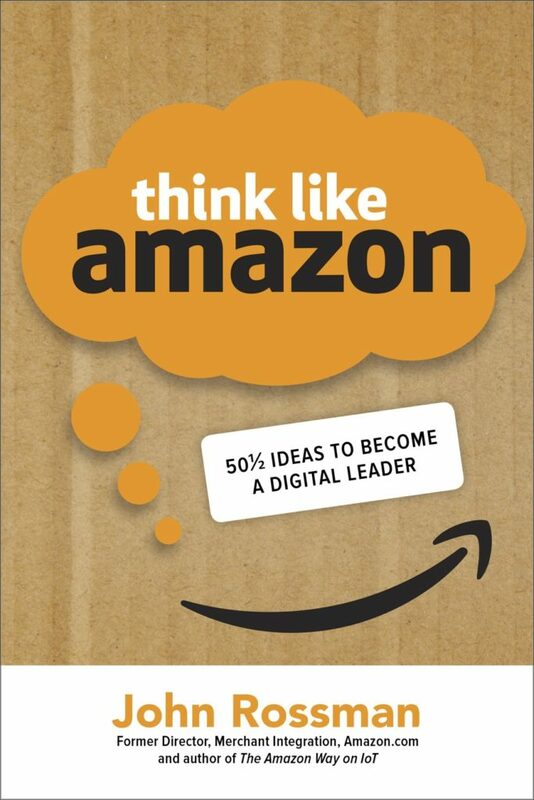 Instead of asking the question “how do we compress our cycle time”, Amazon asked the question “how do we eliminate cycle time completely”. The other benefit of this model may be in elimination of the huge inefficiency of the apparel ecommerce business model — returns due to poor fit. My guess is that Amazon will innovate the returns policy to this on-demand custom fit apparel manufacturing capability. 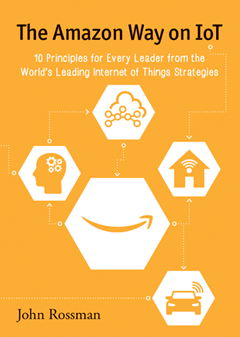 Here’s an key image of process defined by Amazon. Innovate On!